The third annual Pedal 4 Possible (P4P) Century Ride will take place on Saturday, September 16. Proceeds from the event support innovative Craig therapy programs like Therapeutic Recreation. Riders will enjoy views of the Flatirons along the 10K, 50K, 100K, and 100M courses, which started and ended at the Pearl Izumi Headquarters in Louisville, Colorado. Cyclists of all levels and abilities, including handcyclists, are welcome. Individual rider registration is $80 which includes an event t-shirt, fully-supported ride, course aid stations, and post-party with food and drink. 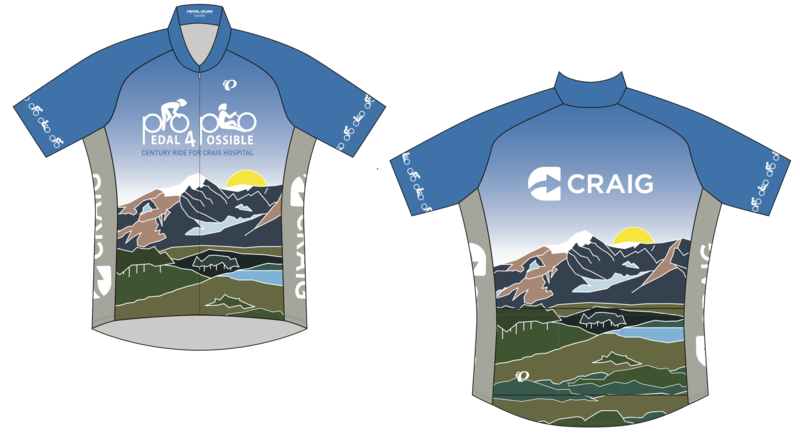 Riders are encouraged to raise $250 or more for Craig, and those who meet the $250 challenge will receive a custom-designed P4P 2017 jersey. For those who live out of state and/or like sleeping in, traveling or activities other than cycling, a $50 virtual rider registration is available. While not required, virtual riders are also encouraged to raise $250 for Craig Hospital. Virtual riders can earn incentives for fundraising (while supplies last) and will receive a P4P t-shirt in the mail. Team registrations are also available. In 2016, Craig outpatient Justin Pines rode in the event and raised more than $20,000 for Craig from his friends and family. The 2016 event raised more than $168,000 to support Craig. Three hundred thirty-seven riders (47 of whom were adaptive riders) participated in the event. Forty-three teams and 952 donors supported individual riders and teams. More than 100 volunteers assisted on the day of the event to ensure a safe and fun ride. 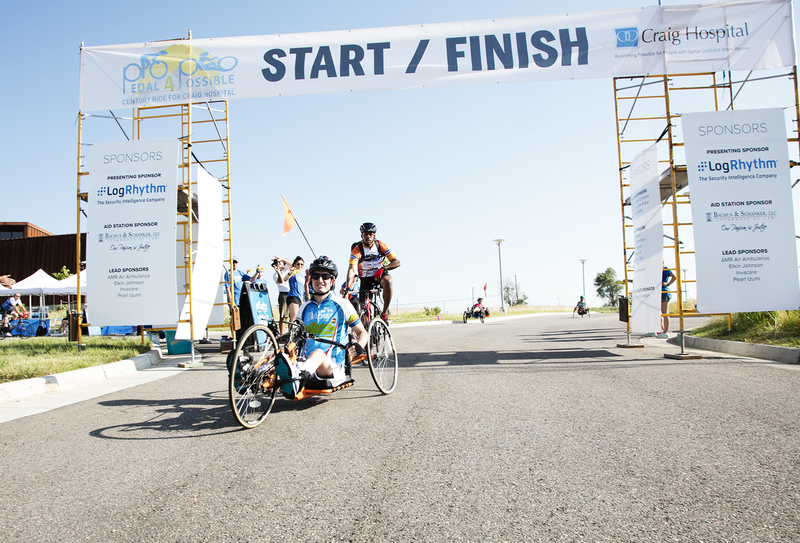 Learn more or register to ride or volunteer at Pedal4Possible.org.